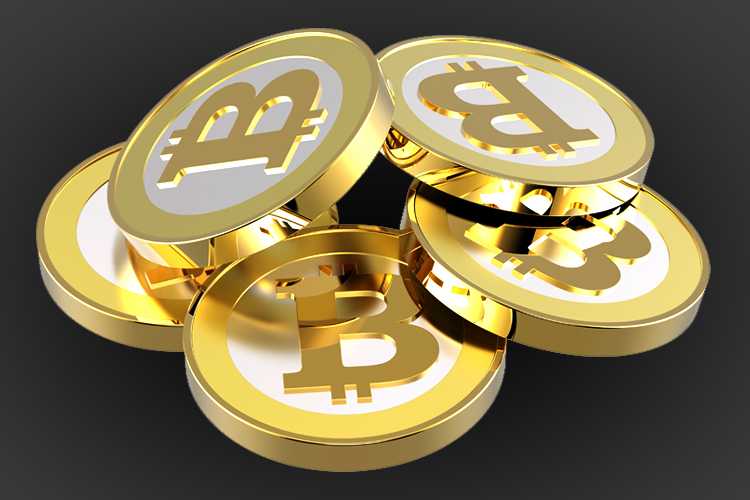 The Thai central bank is the first to ban virtual currency Bitcoin. Lack of laws as a justification for using the currency and lack of capital controls were the issue. Of several central banks have already been resistance to the new currency in the past. This fear for their authority and sovereignty in monetary policy. Canada is looking at taxing all transactions and no doubt the USA will follow suit retroactively of course.